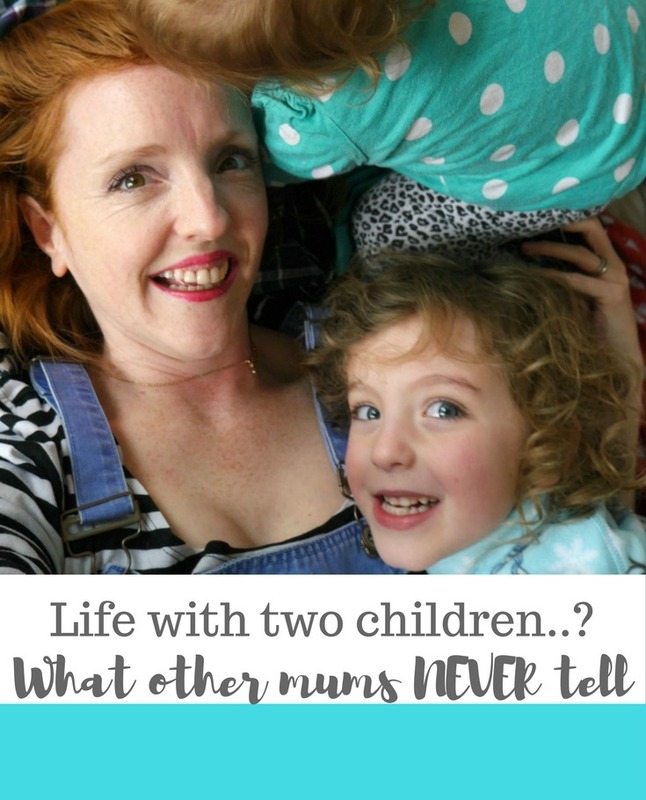 What’s life really like with two children…? 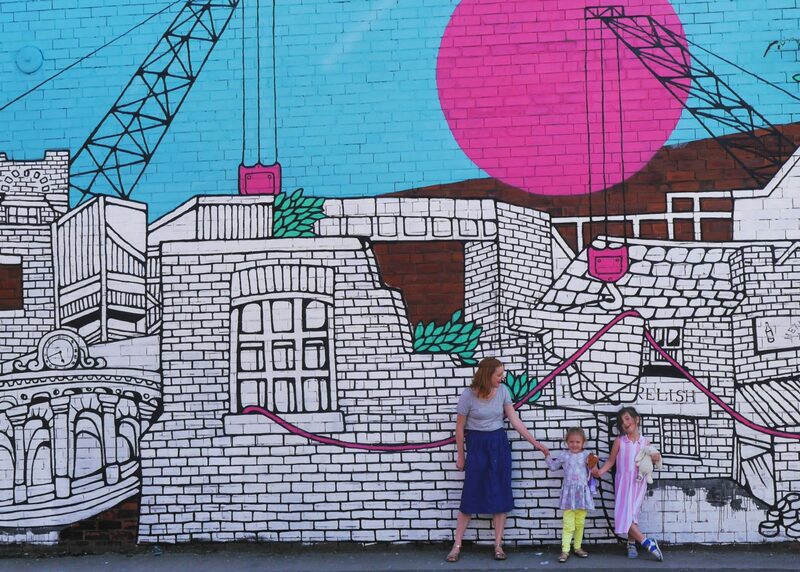 …I looked at the things I love about being a mum of two, but what about the real nitty gritty; the things no-one ever tells you before the time? Picture perfect? Think again… It’s nearly impossible to get a photo where they both look good at the same time. One will always be moving, usually out of shot quicker than you can get the camera out. And a photo with you in it too? Not. A. Chance. You’ll never be lonely on a loo trip again. Oh, the pre-child years. All those things you took for granted, like privacy in the bathroom. Two children means double your chances of being accompanied. All those years of trips to nightclub bathrooms with all your friends for company was good preparation, obviously. …and the sleep thief. ‘Second children always sleep!’ Seems to be the collective wisdom. Sorry to be the bearer of bad news, but karma is not that kind. My second child is at least twice as bad at sleeping as her terribly sleeping sister, and even 15 months in wakes up all the time. Although you get used to it, I am, for the most part, a shell of a person, held together by twenty cups of tea and a long list of good intentions. Bedside cots, co-sleeping, wine and venting at length are all good coping strategies. Children’s TV is the route to madness. Everyone tells you to watch TV and not to feel guilty about it. But any channel with really awful American cartoons and adverts will finish you off more quickly than you’d ever imagined when you’re teetering on the no-sleep-brink. CBeebies is the way forward, with no breaks, Mr Bloom and vaguely educational and polite programming. There’s never any of anything in the house. Two children can empty a fruit bowl at twenty paces and a food cupboard just by looking at it. See also: food, bread, milk, nappies, wipes or any of those essential things you’re always off to the shop for, again. Second babies aren’t easier. They’re not automatically more placid, more patient or better nappers. They’re just as wonderfully complex, beautifully needy and need just as much attention as much as first babies (and all babies). However YOU are less neurotic, more experienced and too bloody tired to care about any of the stuff you stressed about last time. Which makes lots of it easier, lovelier, much more enjoyable. It takes a while, but it gets really good. We’re just getting into second-time-toddlerdom and it’s a proper game changer. Yesterday they entertained each other for a good twenty minutes without any input from me (the entertainment did consist of wrestling and jumping on the sofa, but hey!) When the baby says her sisters name it’s the best thing ever. When they wake up in the morning and instantly have each other in hysterics it’s great. Your empty arms ache without them, and the silence rings loudly in your ears. But mums of three, how do you do it? Ah life with one child was easy looking back although not at the time. Mine are constantly busy and seemingly ready to gang up on me. One or both are on my back, chest or belly but you know what I kinda love it. I am never less than exhausted and my second child is a terrible sleeper. Great post. I wish someone had told me this before I had my second, purely so I could appreciate how easy it was with one in comparison ? Just think what it was like with Alex and his three small brothers – it didn’t get easier with sleeping. It IS adorable when they start to interact and play together properly. I hate to be the bearer of bad news, but… then they start fighting. They are hilarious and great fun, and once or twice I have had to sit them both on the sofa for A Telling Off which is the most ‘mum’ thing I have EVER done.